The perfect coloring book for the birder or naturalist. A selection of previously unpublished bird paintings by David Sibley, transformed into detailed and accurate outline drawings for you to color. 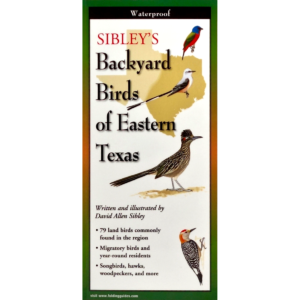 A portable, deluxe adult coloring book from the renowned birder, illustrator, and author of the New York Times best seller The Sibley Guide to Birds. The perfect gift for birders everywhere, to use at your windowsill or in the field. Including 75 original and previously unpublished images. 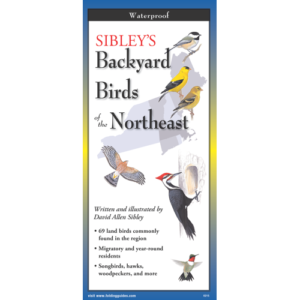 With millions of copies sold, David Sibley is the best-known name in North American birding today. At last! 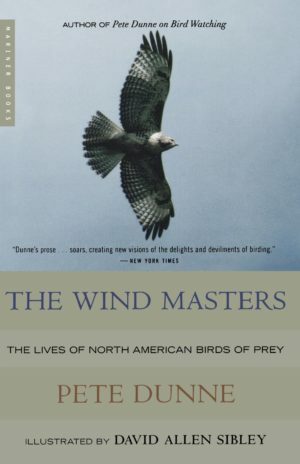 The perfect coloring book for the birder or naturalist, picturing–with the lifelike precision that is a hallmark of David Sibley’s work–75 images of spectacular birds in flight and at rest. The Sibley Birds Coloring Book will allow birding enthusiasts to create their own artist’s portfolio, restoring color–whether real or imagined–to wings, crest, beaks, and more. No detail has been spared to make this a deluxe edition: from the heavy-duty and flexible cover design that allows for portability, for landscape and portrait line drawings–and makes it easy for right- or left-hand preference–to the heavy paper and the colored pages for reference. 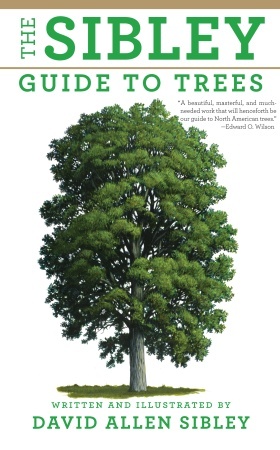 • Printed in a unique hardbound format that accommodates both the landscape and portrait line drawings throughout, as well as the creativity of its user. • Flip-back cover encourages on-the-go artistry, as well as providing a strong surface for colorists. • Deluxe heavy paper throughout provides an optimal surface for coloring in all mediums. • Reproductions of David Sibley’s original full-color paintings are included on the book’s inside cover to assist the colorist as a reference. • 12 anatomical drawings of the structure and component parts of the birds’ bodies are featured to inform the colorist with a better comprehension of bird anatomy.